If you own livestock, poultry, and/or equines in Alamance County, your feedback is needed through a short survey. 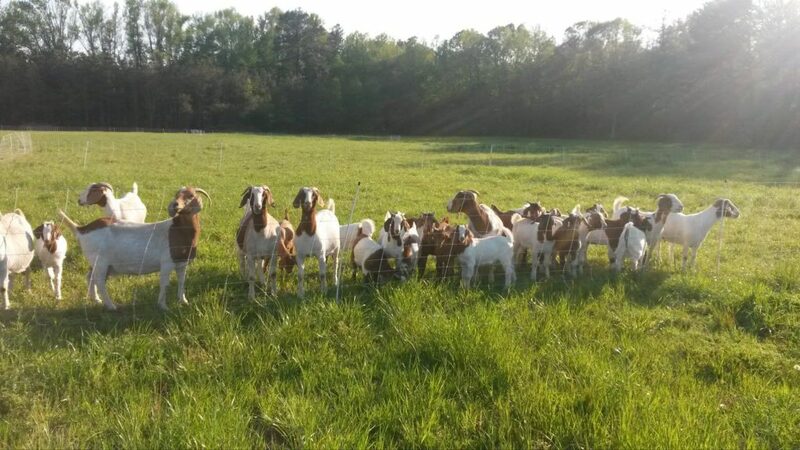 The survey results will guide future educational efforts of the Alamance County Livestock Program. Your response is very important to us and anonymous. Questions? Please contact Lauren Langley, lauren_langley@ncsu.edu or 336-570-6740.